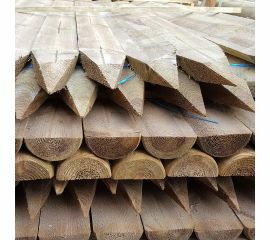 McVeigh Parker have been supplying traditional fencing timber since 1979. 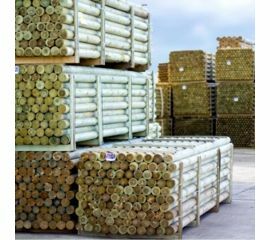 With over one million stakes sold annually, we are confident we can provide you with quality products, at the right price, treated to the correct user class, for your next fencing project. 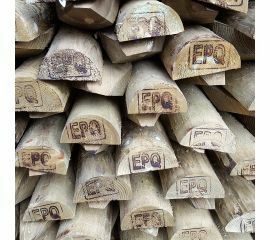 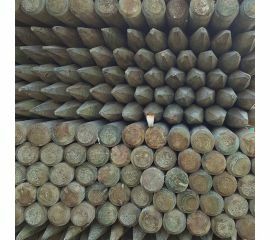 We have a range of timber and post stakes for use as part of your traditional timber fencing project. 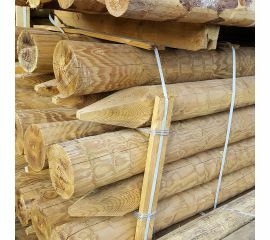 Fencing struts and stakes with a mix of creosoted strainers are available in sizes to suit your needs. 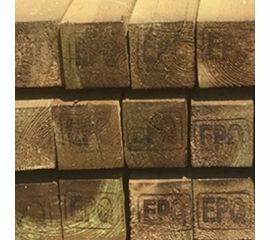 Shop below now to find your perfect post. 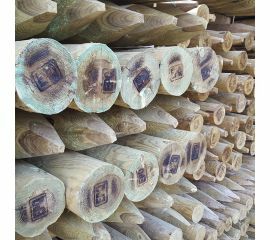 UC4 is what we commonly sell and would highly recommend for any in ground contact installation. 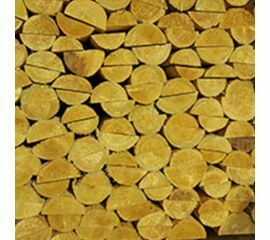 For more information on the different types of timber available, read our quick guide to choosing the right timber.